When a massive earthquake shook Nepal in the spring of 2015, New York based jeweler Natasha Wozniak couldn’t stop thinking about all the people she had grown to love when she lived there years earlier. Feeling called to help in some way, she sent funds to a young man she’d last seen when he was four years old, to help with his aid efforts. When a middle-of-the-night text arrived to tell her he’d been asked to rebuild an entire village, she knew she had to join him. The universe had opened a door and her heart told her it was time to walk through. 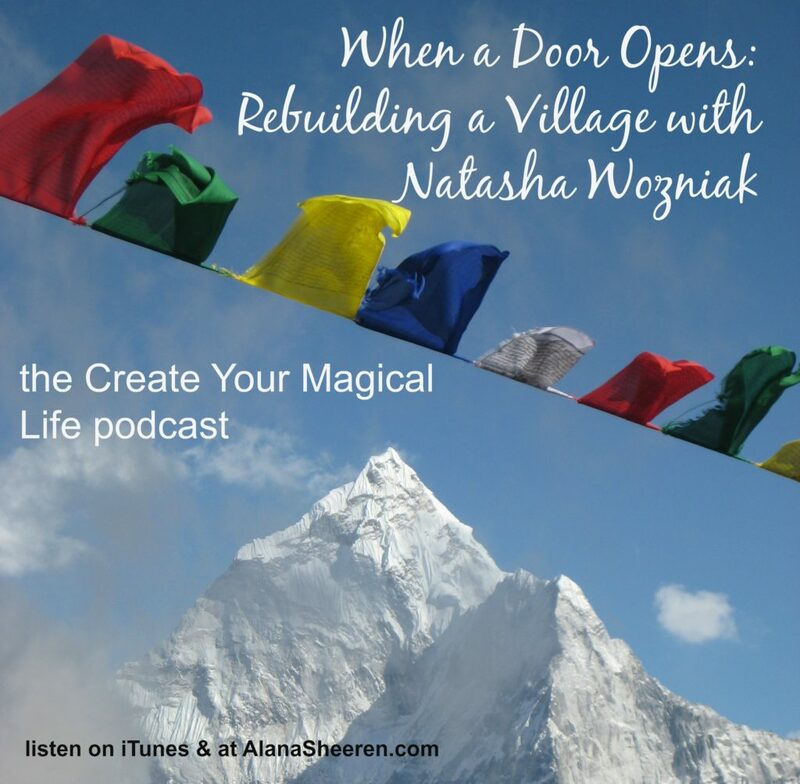 In this week’s show Natasha talks about the magic and the challenges faced so far in the journey to rebuild the village of Rainaskot. Also in this show I talk with former US Ambassador Carol Moseley Braun about her newest passion, AmbassadorOrganics.com.